Fairview Corners is conveniently located to Areotropolis Atlanta, a 1,168-acre world-class regional distribution park redevelopment that could accommodate more than eight-million-square-feet of industrial and distribution facilities. Making this a prime location for major companies, such as the Kroger Company, who recently developed a one-million- square-foot regional distribution center in this location. THE AEROTROPOLIS ATLANTA BLUEPRINT IS A FIRST-OF-ITS-KIND STRATEGY FOR THE ATLANTA REGION – A STRATEGY THAT LEVERAGES THE AIRPORT AS A MAJOR ASSET TO DRIVE ECONOMIC INVESTMENT, JOB GROWTH, AND QUALITY OF LIFE IN THE AREAS IN AND AROUND HARTSFIELD-JACKSON ATLANTA INTERNATIONAL AIRPORT (THE AIRPORT). Since the mid-20th century, the airport has been a major driver of growth – but until now, no collaborative effort has brought together the area’s many varied stakeholders under a joint vision and strategy to truly leverage the airport’s role as an economic powerhouse. 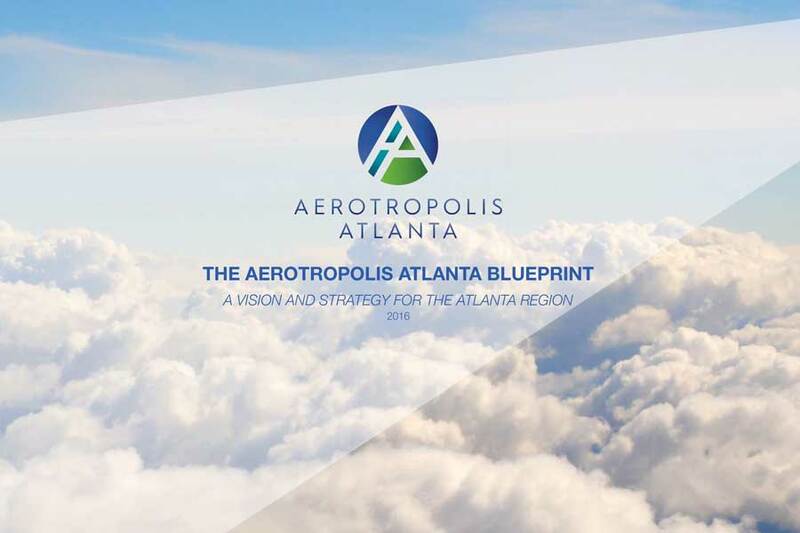 The Aerotropolis Atlanta Blueprint (Blueprint) embodies a public-private vision for advancing the Aerotropolis partnership priorities and key initiatives to move that vision forward in the 1-5 year time frame. 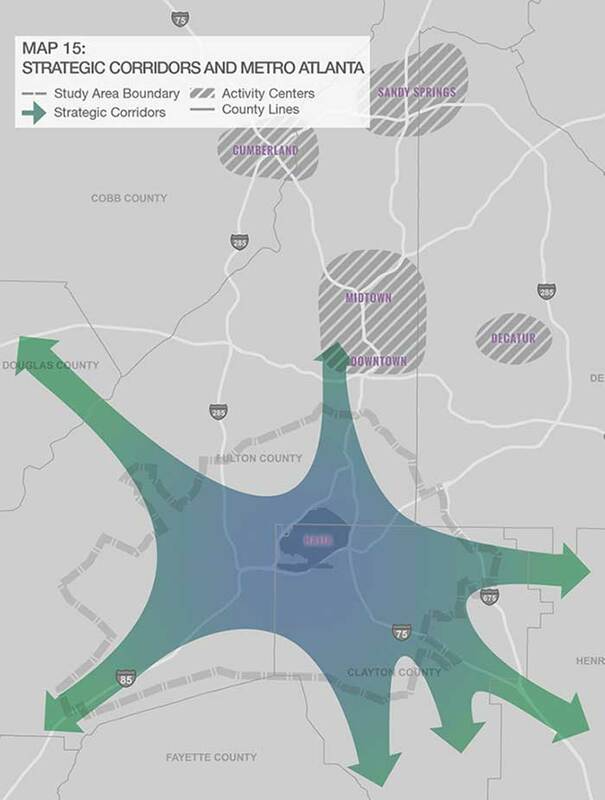 Aerotropolis Atlanta will be a preeminent location for economic investment in the southeastern US by leveraging its unique advantage of proximity to Hartsfield-Jackson Atlanta International Airport, by expanding the concentration of targeted industries and furthering strategic development while enhancing the area’s quality of life. Leverage what makes the Aerotropolis so special. Success is a public private effort. Improved perception of the area within the Aerotropolis – accomplished through Blueprint rollout, branding, marketing, word of mouth, and positive media coverage. Increased economic investment – expansion of existing businesses, and headquarter locations. A true partnership – working and thriving partnerships help facilitate information transfer and a high level of customer service. Advancing our catalyst sites – these areas of opportunity are those that will have elevated interest in the Aerotropolis.